West Ham say farewell to the Boleyn Ground on Tuesday night as they host Manchester United and the Red Devils can go fourth in the Premier League with a win. Find below our WEST HAM v MANCHESTER UTD betting preview with predictions, betting tips, best odds, probable lineups, bookie offers and no deposit free bets on this big clash! West Ham's shock 4-1 reverse to Swansea at the weekend has, realistically, ended their own hopes of a Champions League place. That result marked the occasion of their first defeat in 10 in the Premier League (W5-D5) and they now sit seventh in the table, just four points back from fifth place Man UTD. The Hammers are in need of points after weekend victories for Liverpool and Southampton tightened up the race for UEFA Europa League spots. The hosts will again be without Adrian, who is suffering with a calf injury. Darren Randolph will continue to deputise in goal. Carl Jenkinson remains their only other absentee. Slaven Bilic has the luxury of an otherwise-fully fit squad and will play with a 4-2-3-1 formation in which Andy Carroll is expected to lead the line once again. Michail Antonio had a tough afternoon against Swansea at right-back and he could be pushed further forward, joining Dimitri Payet and Manuel Lanzini in the offensive midfield trio. Louis van Gaal rested the likes of Marcus Rashford and Daley Blind at the weekend and they will return to the starting XI here. There must be major doubt over Matteo Darmian's participation after he hurt his ankle at the weekend while Marouane Fellaini is still suspended. The Dutchman will also be sweating on the fitness of Anthony Martial, who was not risked at Carrow Road as a precaution after injuring himself in the warm-up. Manchester United have lost none of their last 14 Barclays Premier League games against West Ham United (W11 D3 L0). 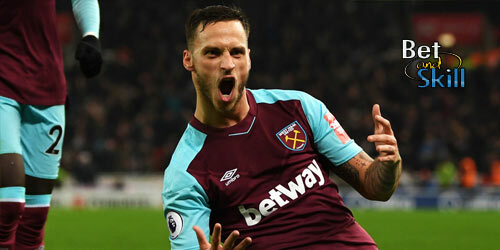 The Hammers have already played Man Utd three times this season, drawing two games and losing their FA Cup quarter-final replay at Upton Park (1-2). Marcus Rashford and Marouane Fellaini were on target for United in that replay win. Manchester UTD (4-1-4-1): De Gea, Valencia, Smalling, Blind, Rojo; Carrick; Herrera, Mata, Lingard, Rooney; Rashford. BTTS Boost! Get 7/1 both teams to score at Boylesports! Enhanced Price - 16/1 West Ham to beat Man UTD + £100 bonus! 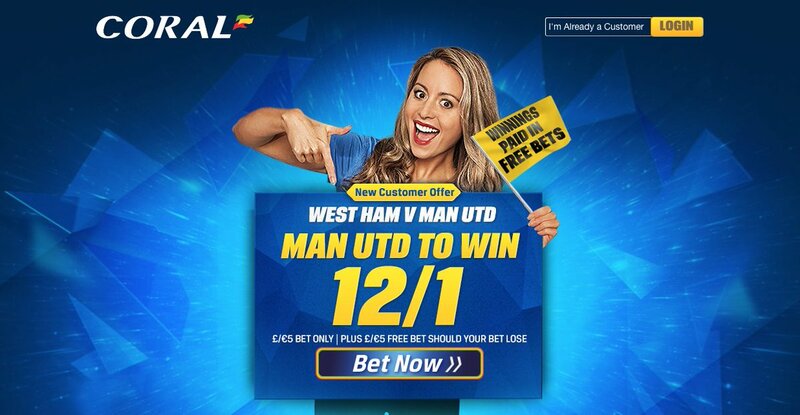 Price Boost - 12/1 Manchester UTD to beat West Ham + £5 free bet! Boosted price - 8/1 Man UTD to win vs West Ham! 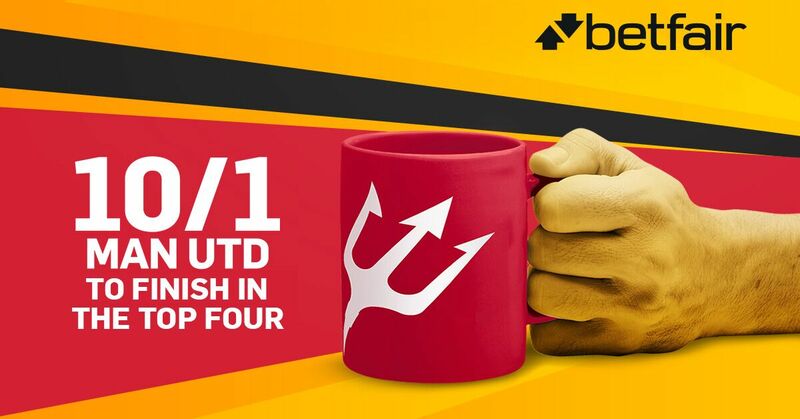 Enhanced odds - 12/1 Manchester UTD to win the match! Manchester UTD boost! 10/1 to finish in the Top 4 + £100 bonus! "West Ham v Manchester UTD predictions, betting tips, odds and lineups (Premier League - 10.5.2016)"